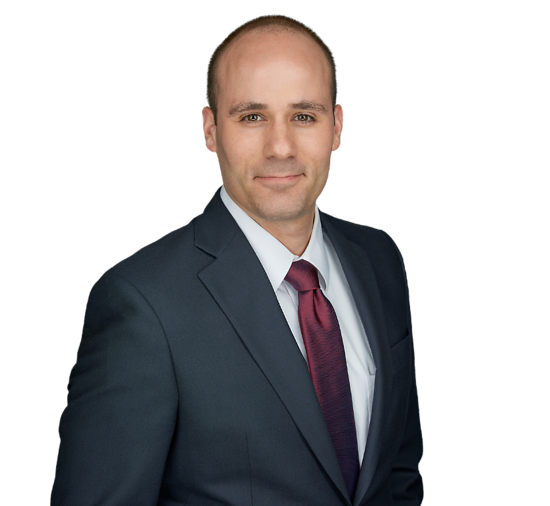 Ryan Benson focuses on environmental and real estate and land use law. He assists clients on a wide range of related issues, including permitting (e.g., freshwater wetlands, flood hazard area and waterfront development), sewer service area amendment, site remediation, Environmental Rights Act suits and real estate transactions. Prior to joining Connell Foley, Ryan worked as a Deputy Attorney General in the Environmental Permitting and Counseling Section of the New Jersey Office of the Attorney General. There he provided legal counsel and representation to State entities including the Department of Environmental Protection (e.g., Office of Leases and Concessions, Green Acres Program, Division of Land Use Regulation, Division of Parks and Forestry, and Division of Fish and Wildlife); Natural Lands Trust; Sports and Exposition Authority (formerly the Meadowlands Commission); Historic Sites Council; and Review Board for Historic Sites. His duties as a Deputy Attorney General involved: drafting and negotiating contracts including lease, easement, license, operating and settlement agreements; editing deeds, permit decision letters, requests for proposal and bid specifications; researching legal issues concerning property transactions, rights and encumbrances, land use regulation, zoning, government powers, the Administrative Procedure Act and the Open Public Records Act; providing legal advice, both written and oral, to help State entities navigate legal issues; drafting final agency decisions on contested cases, and agency orders for third-party challenges to permits; arguing cases and motions in State appellate court and administrative court; serving as counsel at public meetings of three boards to advise on procedural issues; and analyzing chains of title. During law school, Ryan interned at the United States Environmental Protection Agency’s Office of Enforcement and Compliance Assurance in Washington, D.C.
Before attending law school, Ryan served in the United States Peace Corps in Romania, where he taught English as a foreign language and became conversant in the Romanian language.